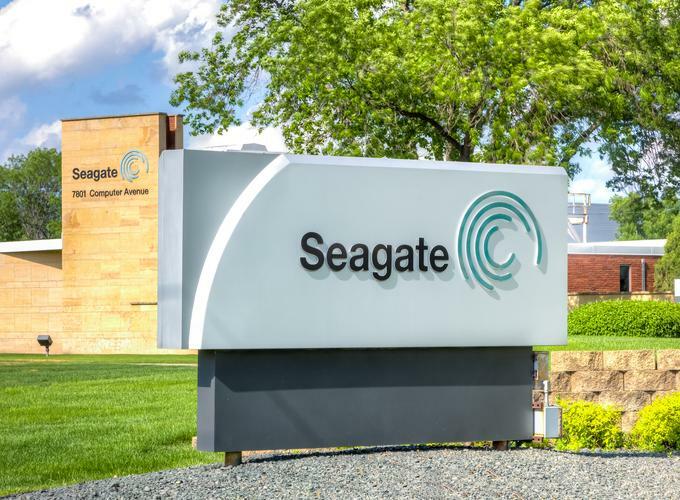 Seagate Technology has announced its participation in the consortium led by Bain Capital Private Equity to acquire Toshiba's Memory division. "Over the course of many years, Seagate has developed an excellent long-term relationship with Toshiba Memory, and we have always been impressed with their consistent leadership in advancing NAND technology," said Steve Luczo, Seagate's chairman and chief executive officer. "We are pleased and honored to be part of the Bain Capital consortium and to help facilitate maintaining Toshiba Memory as a world leading independent NAND technology company. We know that Bain Capital is dedicated to the long-term success of Toshiba Memory and believe this acquisition is in the long-term best interests of our industry and of storage customers worldwide." As part of their participation in the agreement, Seagate has committed to provide up to $1.25 billion in financing to support the acquisition. They expect the deal to close by March 2018. In addition, Seagate say they expect to enter into a long-term NAND supply agreement with Toshiba Memory that will provide continuity of raw NAND for Seagate's expanding SSD product portfolio. Seagate say they expect this transaction to be accretive to its earnings going forward. "Seagate has developed its NAND storage technology portfolio over the last five years and today the Company has a broad offering of flash-based products that are ready to scale and grow across multiple markets," said Dave Mosley Seagate's president and chief operating officer. "Bolstering Seagate's NAND supply through a long-term agreement with Toshiba Memory increases the potential for meaningful future revenue growth from Seagate's SSD storage portfolio while providing significant value for our storage customers," he said.